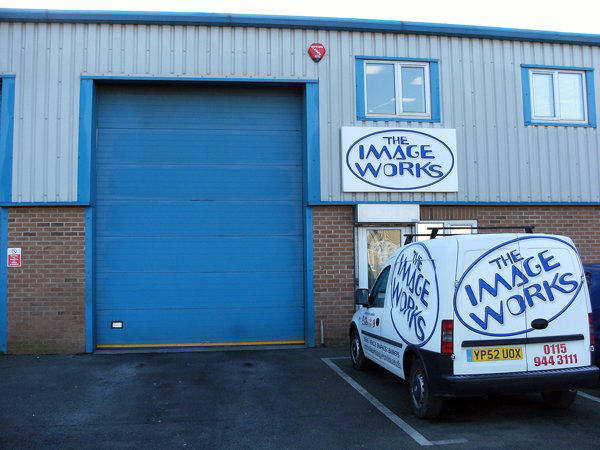 The Image Works is a company dedicated to providing high quality vinyl graphics and signs. We supply sign companies, the motor trade, motorcycle repair experts, screen printers and both small and large businesses with everything from single colour, computer cut graphics up to 1220mm wide to the most complex multi colour images, even photographs digitally printed on to vinyl. As well as vehicle livery and signs, we also supply "Screen Printed" labels and decals in small runs, even "one-offs" are no problem, so minimum order quantities are not a factor. 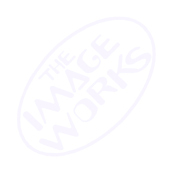 Whether you want stickers for your club or to promote your business, The Image Works has a solution to suit your needs.